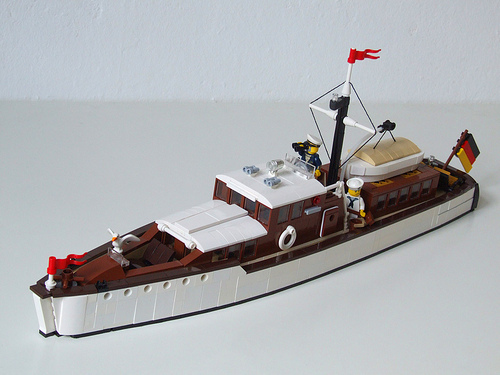 This yacht by ER0L is skillfully crafted and looks like a real model if you didn’t suspect it was LEGO at first. There’s even a set of working lights to take this build over the top. You can see more detailed shots on Flickr.